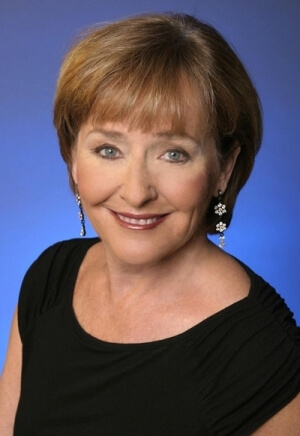 Frederica von Stade’s impressive career began with the Metropolitan Opera in 1970 and includes such honors as a performance at the inauguration of Jimmy Carter and at the 50th Presidential Inaugural Gala, before the second inauguration of Ronald Reagan. 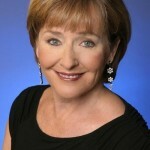 In addition to opera, von Stade has also performed in many musicals. She has made over sixty recordings, including operas, symphonic works, and popular music.